Earlier this week The Guardian has reported that Google revenue have increased by 12%, with losses at Motorola increasing from $192 million in the third quarter of 2012 to $248 million in the third quarter of 2013. Google’s ability to make a profit from it’s vast array of business areas has been one of the great success stories in the technology sector in the last decade. While Google started as a search engine, they have now grown their company to include a vast array of business interests. Growing from their core search business Google now has an interest in research and development, operating systems, Google books, email, price comparison, maps, finance, advertising and technology manufacturing and design. Google’s strategy for expanding their business has been to identify promising businesses and purchase them. In the case of Motorola it was initially speculated that Google purchased the ailing technology manufacturer to take advantage of their massive stock of patents. However, after Motorola released their first phone that Google had a direct input in the development of (The Moto X) it seems that Google has much bigger plans for Motorola that first expected. The Moto X received a very positive reception from technology analysts who cited its back to basics approach as being a breath of fresh air in the smartphone market. However, as yet Motorola as yet to see the benefits of their increased involvement with Google with The Guardian reporting that losses at Motorola increasing from $192 million in the third quarter of 2012 to $248 million in the third quarter of 2013. While this might be a concern for Motorola, Google’s massive financial potential means that they can bear to make these kind of losses as long as Motorola can help Google to achieve their long term objectives. Some of the possibilities of Google taking over Motorola might include us seeing a Google branded smartphone, or we may begin to see Motorola becoming the default manufacturer of Nexus devices in the future. As yet it is unclear what Google’s long term plans for Motorola are, but Google’s increased revenue should be reassuring for Motorola. 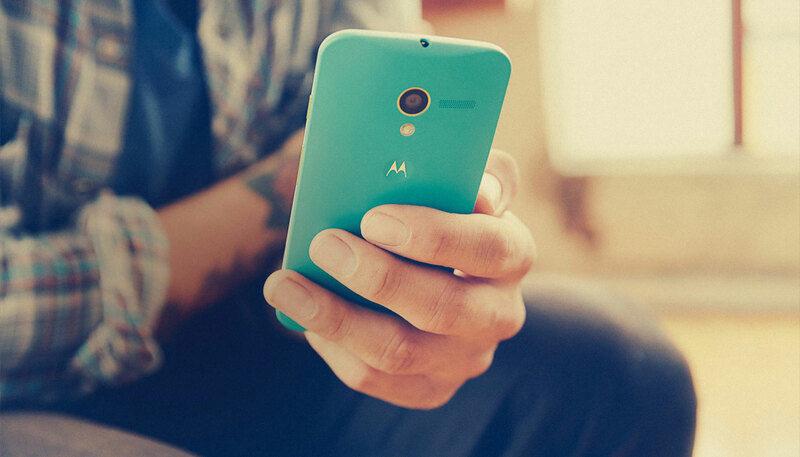 What do you think of the Motorola X? What do you think is the future for Motorola and Google? Leave a comment a let us know!